I started reading this one about ten minutes before my mom came over for dinner. I love my mom and spending time with her is one of my favorite things, so the fact that I was really anxious to get back to this book really says something about it. I gave it to a friend after I finished it, and she had the same reaction– couldn’t put it down. I am counting the days until the third book in the series comes out this summer! 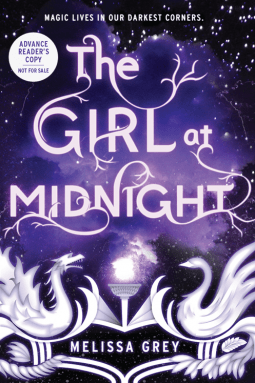 I loved the series by Laini Taylor that started with Daughter of Smoke and Bone, and since I’d finished the last book, I was eager for an otherworldly book to scratch that itch. Which is exactly what I found in The Girl at Midnight. 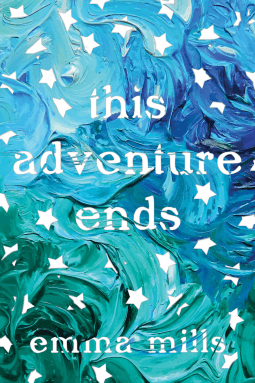 When author Kenley Davidson asked me to review her indie retelling of Cinderella, I was hooked as soon as I read the description of her twist on the tale. I immediately fell in love with the spunky heroine and loved that her prince is heavy on brains moreso than charm. 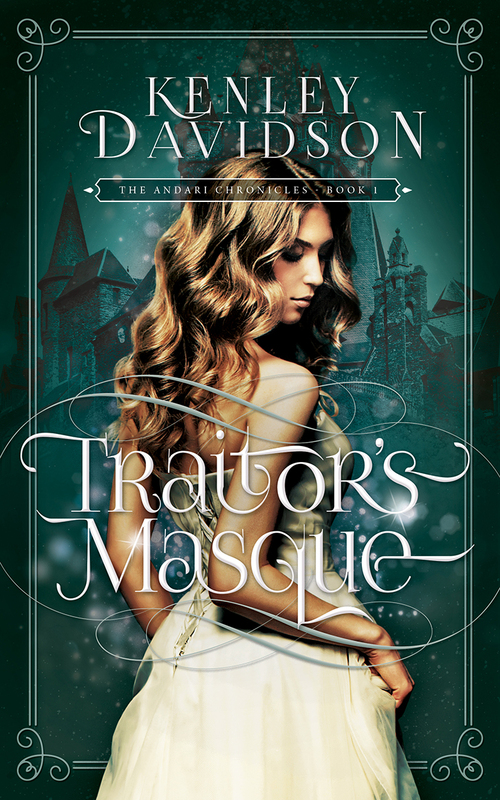 If you’re into fairytales retold, you’ve got to get your hands on a copy of Traitor’s Masque. What if Cinderella didn’t go to the ball to dance with the prince? What if she went to betray him? 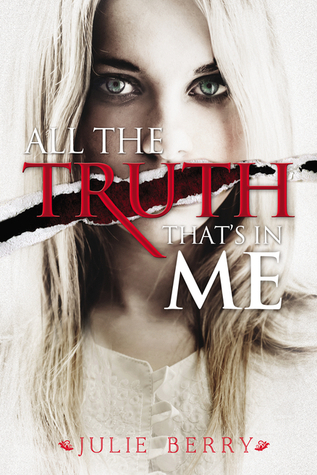 Trystan Colbourne never meant to be a traitor. All she wanted was to escape the suffocating walls of the place she used to call home, where her stepmother’s hatred has made her an unwilling prisoner. Desperate for a taste of freedom, Trystan accepts an offer of sanctuary from an old family friend, and for a moment, it seems as though all of her dreams are about to come true. But dreams are fickle, and neither politics nor princes are ever quite what they seem. When she agrees to attend the royal masque, Trystan is plunged headlong into a nightmare of conspiracy, espionage and intrigue. With lives and even kingdoms at stake, she may be forced to sacrifice everything she thought she wanted in order to save the man she loves. A horse race astride the most terrifying, carnivorous horses you can imagine on an imaginary island. Orphans whose livelihood depends on winning the race. Sound good? It’s so good that even though I started listening to it as an audiobook at work, I got home and pulled up an ebook version of the story so I could read the rest that night. This was one of those books I tried like mad to get an ARC of and missed. I raced from one nail-biting chapter to the next. The suspense, the romance, the characters… all fantastic! Remember the poor guy I left waiting for lunch back when We Were Liars came out? Yeah. Him. He’s my husband now. He tried to make me go to bed one night (okay, it may have been after 2am) while I was reading this book. I may have waited until he fell asleep and then slipped out to the living room to read the last few amazing chapters of this story. I laughed; I cried; I laughed so hard I cried. Totally worth being a zombie the next day. Apparently when I’m sick, I have a habit of rewarding myself with a binge read of a fantastic book. 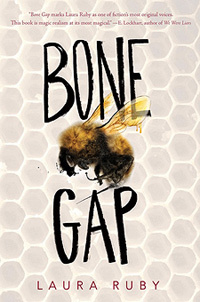 I’d heard amazing things about Bone Gap but really wasn’t sure I was a magical realism girl, even though I loved The Walls Around Us by Nova Ren Suma. I do this with historical fiction, too. I think I’m not into it and then I end up loving just about every historical novel I’ve ever read. So. Possibly I should reevaluate. Nevertheless– I loved Bone Gap. I kept waiting to fall out of love with a character or element of the story, and instead, kept turning page after page. I loved Finn and the way his perception of the world so shaped the story. I’ve been a long-time fan of Caroline Stellings. She does this thing with characters that reminds me a little bit of Flannery O’Connor– where you think you’ve got these guys figured out and then she kind of turns the story on its head and you have to reevaluate all your perceptions. When she asked if I was interested in reviewing this book, she pretty much had me at Janis Joplin. 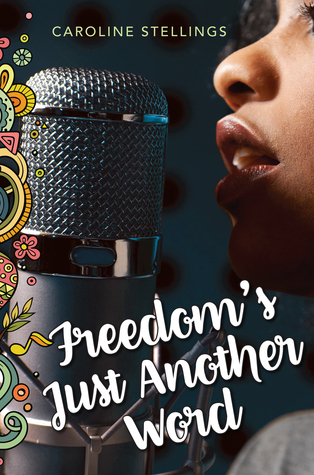 This story explores race relations in the south as a black girl pursues her dream of becoming a singer in 1970. I couldn’t rest until I knew what happened to this talented girl with big dreams and an equally big heart. Remember my earlier comment about historical novels? Here’s another case in point. 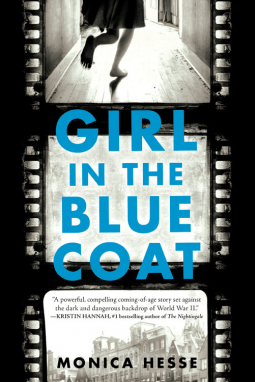 I’ve read several novels about World War II that I really enjoyed, but I loved that this one explored that time period in a slightly different way. Instead of being about a heroic girl who’s part of the Nazi resistance, it reads a little more like a suspense story following a search for missing girl. That suspenseful feel kept me turning pages from start to finish. I was prepared for this book to be a kind of cheesy Christian teen romance, and honestly, that would have been okay. I was not prepared for it to sweep me away with its complex characters. I totally fell for Riley and could not put the book down until I found out whether he made it all the way to his best friend’s side. This book made me a huge fan of the author. 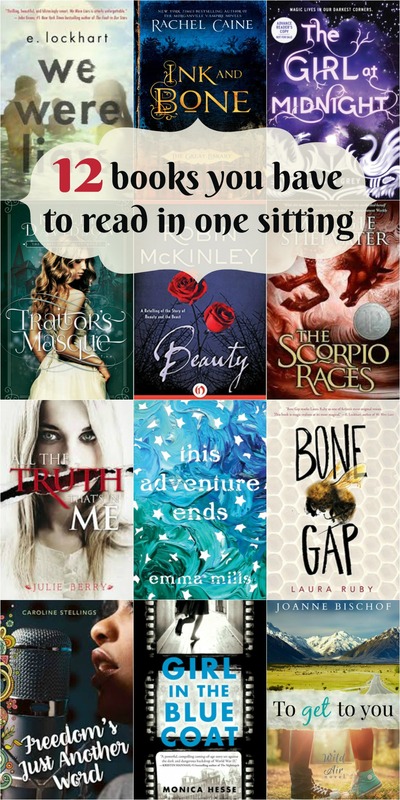 Tagged Books you can't put down, Must-Read, Top Ten Tuesday. Bookmark the permalink. Traitor’s Masque sounds very interesting! And I *need* to read To Get to You by Joanne. I’ve loved everything I’ve read from her. Have you heard of her book The Lady and the Lionheart ? It has Beauty and the Beast vibes in a whole different way! Here’s a link to my review of it. Yes! Please do check out Traitor’s Masque. The whole series so far has been fantastic. I keep seeing The Lady and the Lionheart! I need to get myself a copy – sounds really great. Checking out your review now. 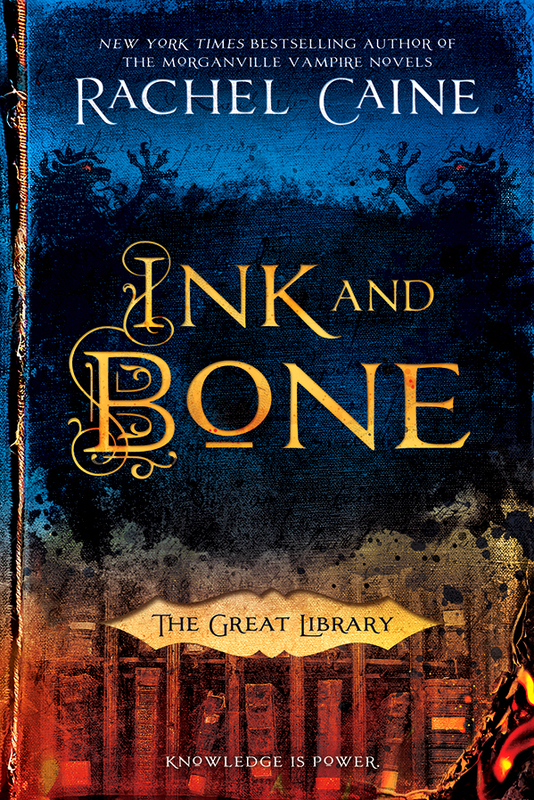 Oh, I remember I devoured Ink and Bone! I think I was just in love with the whole library of Alexandria setting. And The Scorpio Races is amazing too. 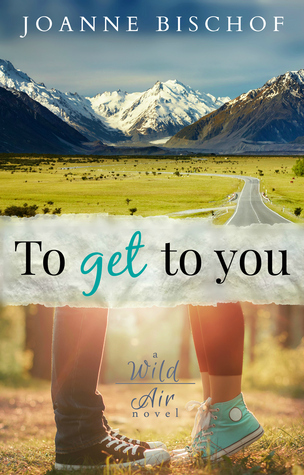 Also, you’ve made me want to go and hunt down a copy of To Get To You. It sounds so good. I recently bought Ink and Bone – excited to read that one soon. Also going to check out Traitor’s Masque now!! 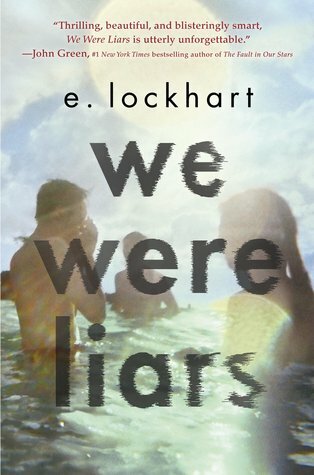 I read We Were Liars in one sitting too! It was impossible to put down. 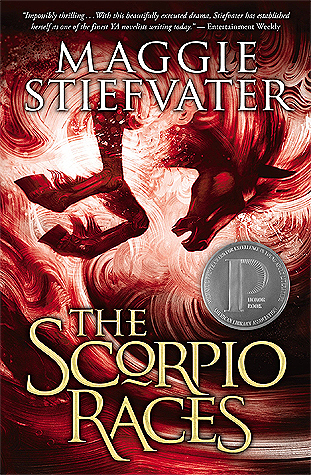 Really happy to see Bone Gap and The Scorpio Races in here too because I’m hoping to read those really soon. Oh-oh!! I love Top Ten Tuesday. And hey….if I could, I probably would read them all in one sitting. I wish I could go down and grab all these books. I have heard great stuff about Joanne Bischof as a writer. And the coolest thing of all, I have also been told she is an amazing person. Makes me want to follow her even more. Thank you for your thoughtful reviews.